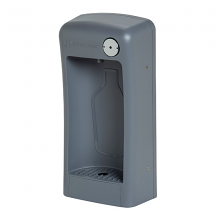 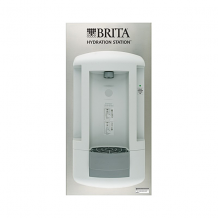 In need of repair parts for a drinking fountain, bottle filler, or water cooler? 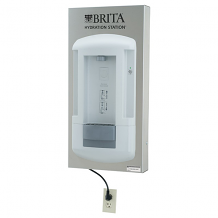 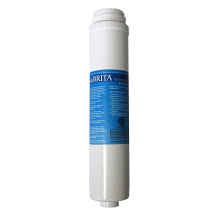 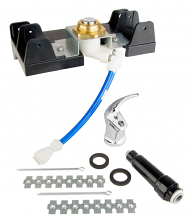 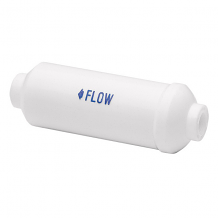 Equiparts supplies drinking fountain and water cooler repair parts. 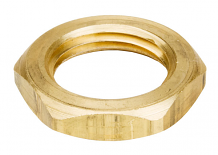 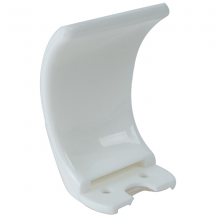 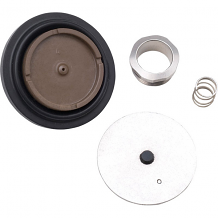 In addition to popular repair parts, we also carry the hard to find parts also known as miscellaneous parts we list here. 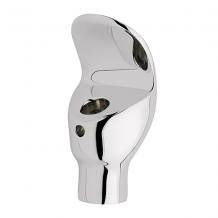 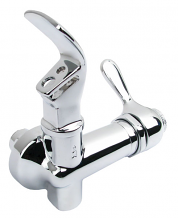 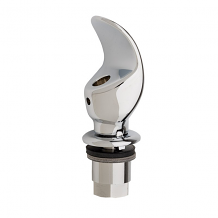 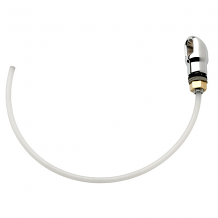 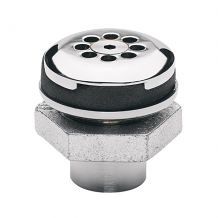 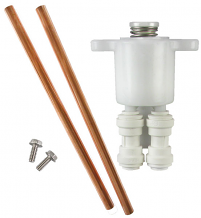 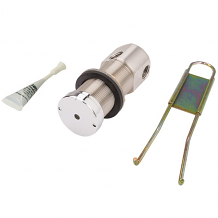 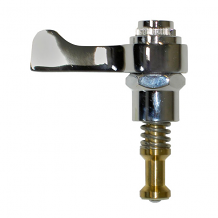 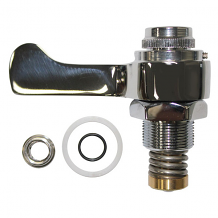 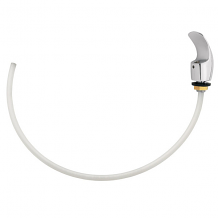 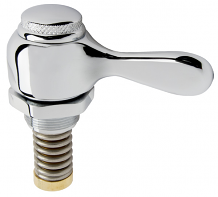 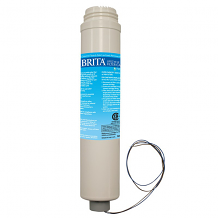 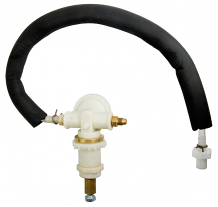 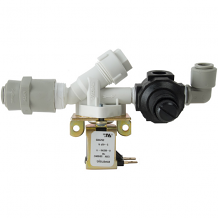 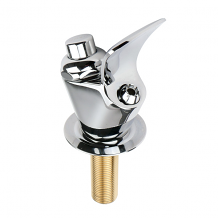 Browse our selection of lever handles, brass bubblers, drip trays, push button assembly kits, handle assembly kits, strainer assembly kits, fountain valve repair assembly kits, push button valve seal kits, fountain cartridges, water filters, push pads, washers, locknuts, Brita filters, Haws filters, Brita wall mounted bottle fillers, and more.